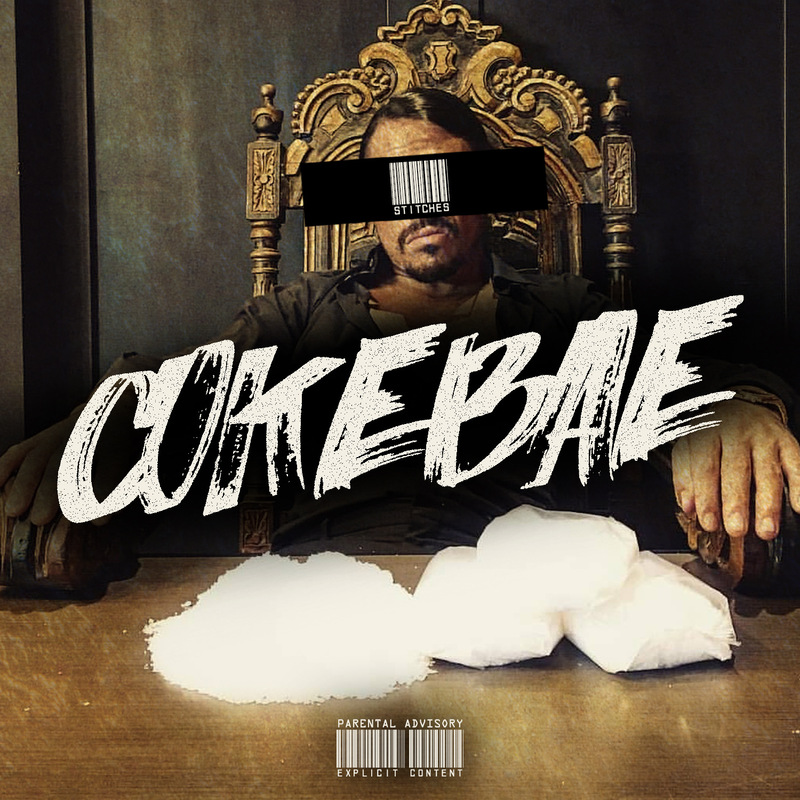 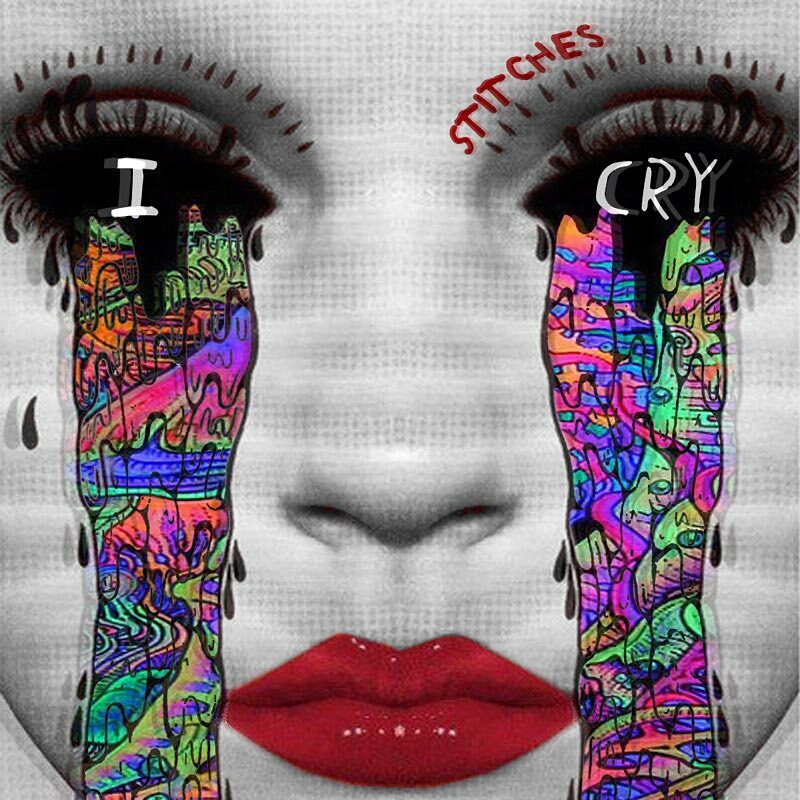 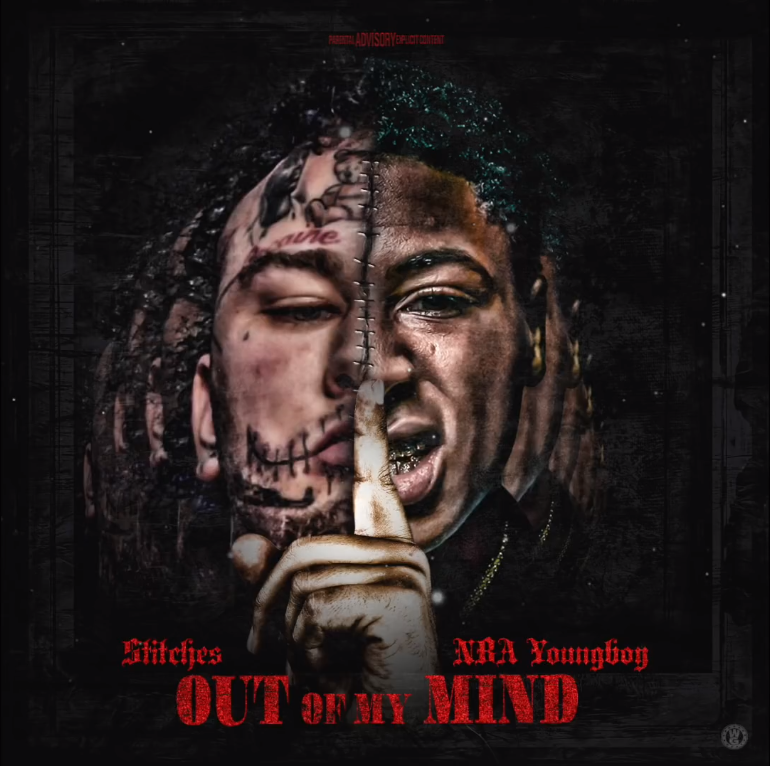 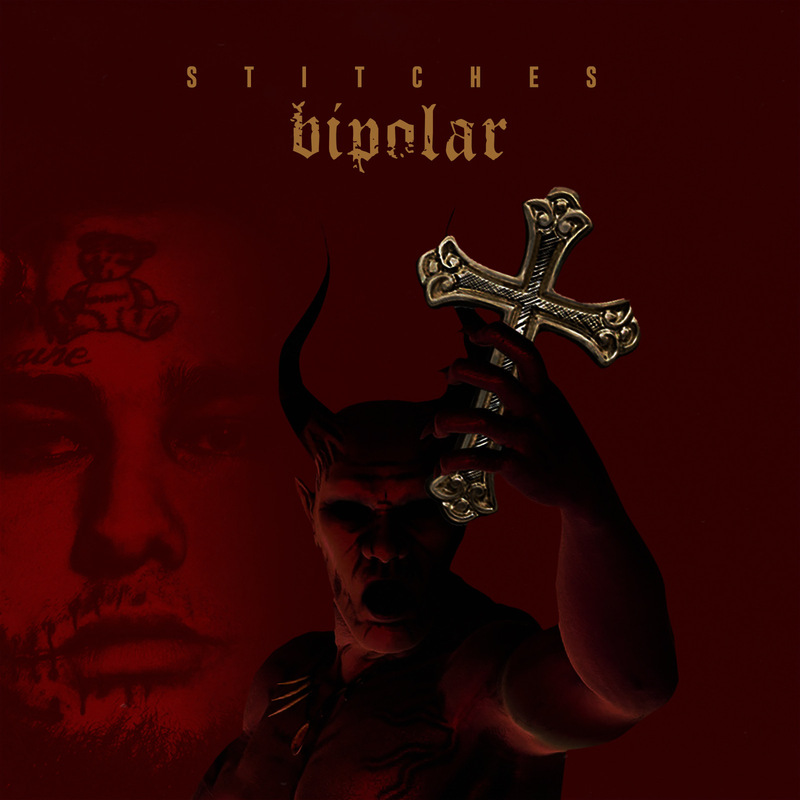 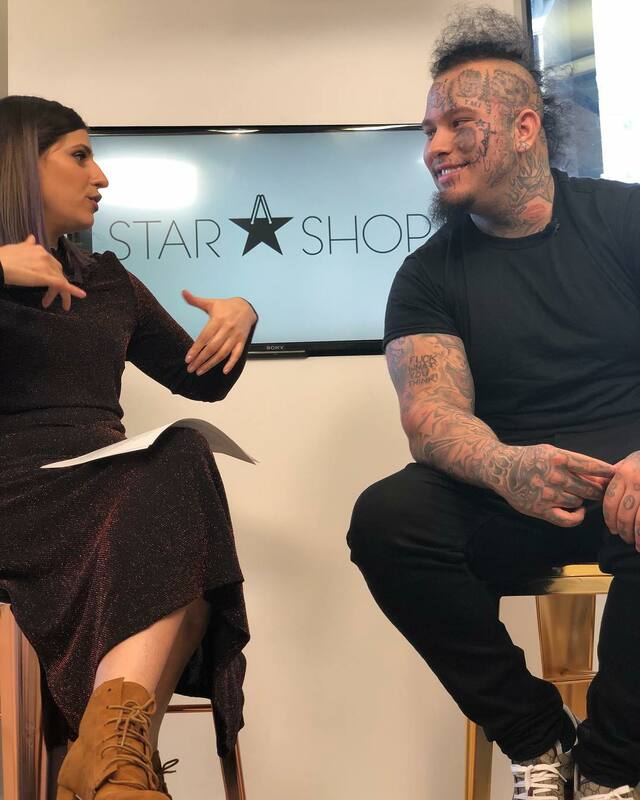 Stitches – I Need Rehab Album Release – soundbyte Mgmt. 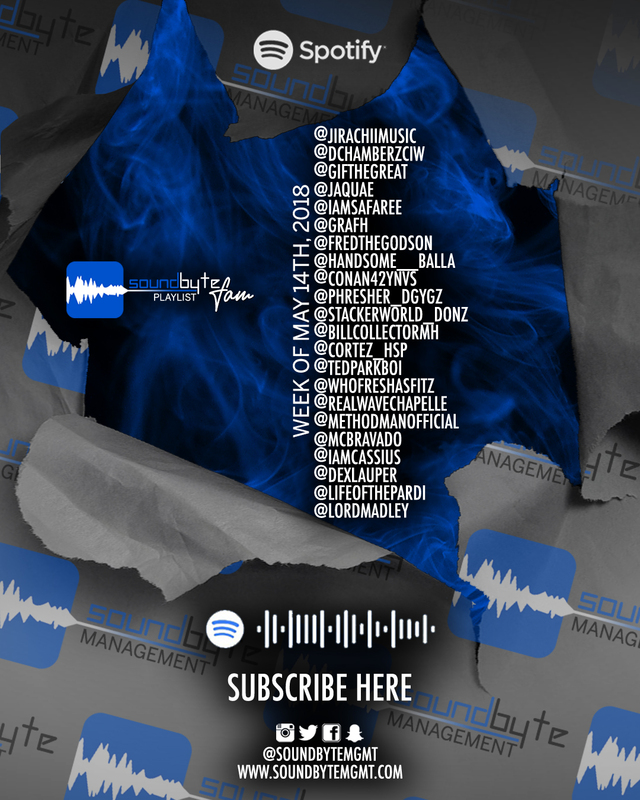 soundbyte Management releases New Spotify playlist! 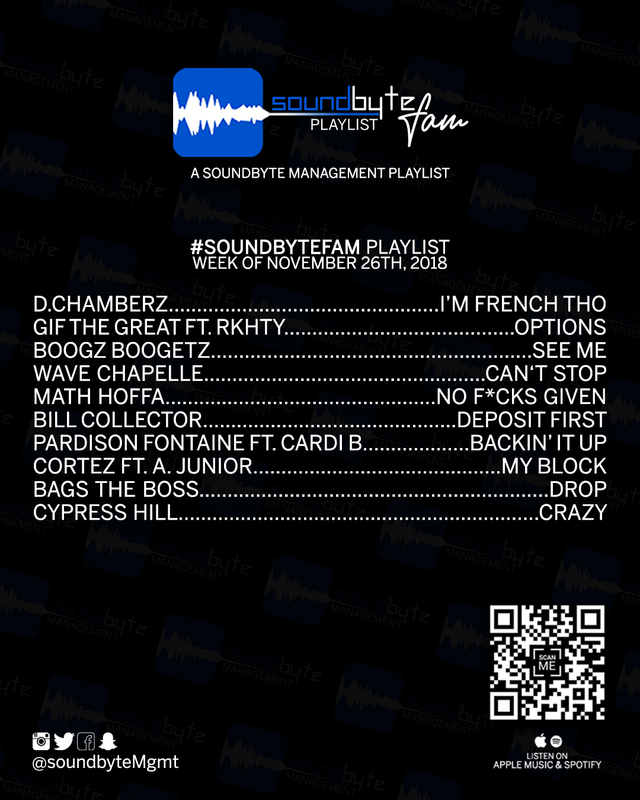 New #soundbyteFam playlist exclusively on Spotify! 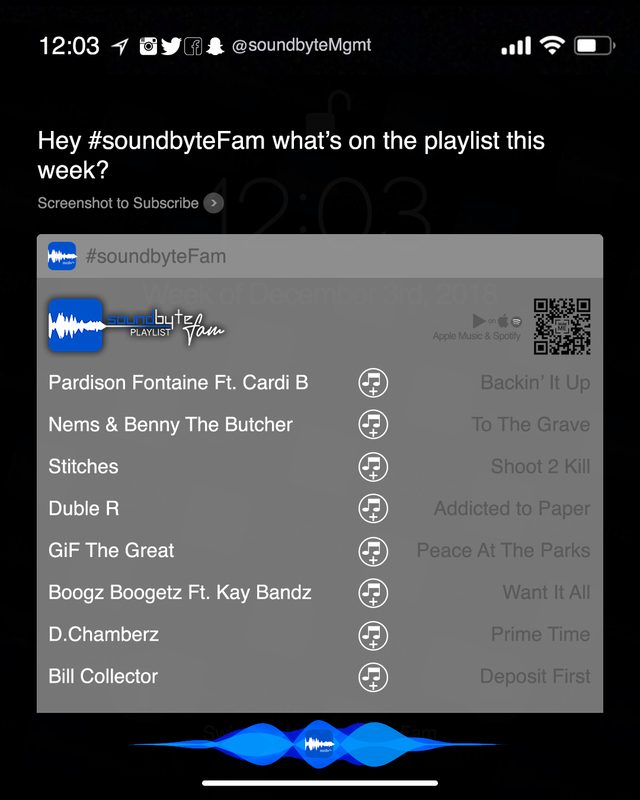 Featuring the latest from the soundbyte clients and extended soundbyte Family updated weekly!